Iceland Photography Workshop & Tour focusing on traditional landscape and seascape photography, Aurora chasing, and landscape astrophotography over the majestic Icelandic landscape. Please scroll down the page for further info. Iceland Photography Workshop & Tour. Visit some of Iceland’s most iconic locations, and some lesser known ones, with a professional photographic guide and photographer guiding and teaching you (where required) along the way. Iceland can be magic in December, although daylight hours are short, the light is second to none, lingering blue hours, prolonged sunrises, and sunsets, a golden hour that lasts the duration of the daylight time, and dark winter skies. Even on overcast days, there is magic to be caught on camera in Iceland. There may be walking which involves micro crampons/spikes over ice. Participants may endure freezing temperatures, and possibly a few days of sleep deprivation due to night photography and Aurora chasing. (Hotels often used include Iceland Air, and the Fosshotel chain). This Iceland workshop includes traditional landscape photography shoots and tuition. 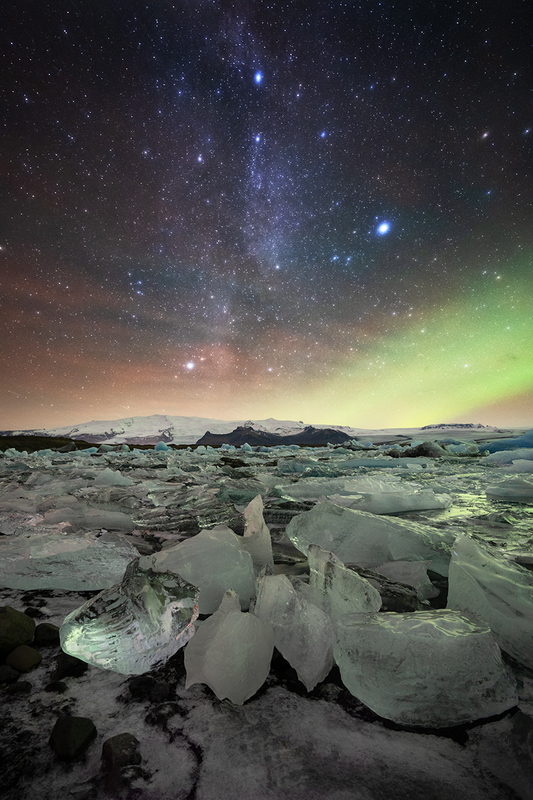 This Iceland photography workshop includes innovative night sky photography planning, shoots and tuition. Northern Lights planning, hunting, and shooting is also included on this workshop. 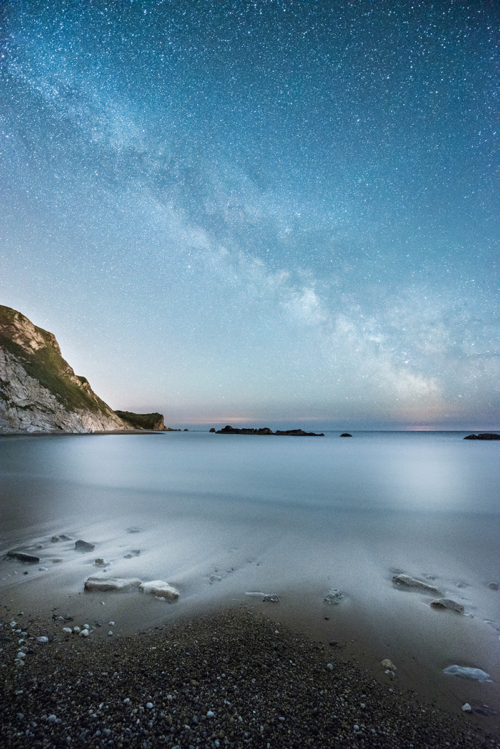 A general understanding of your camera and manual, aperture, ISO will be required, nightscape tuition will be delivered from scratch to the group, and landscape photography on an individual basis if required. Participants will be able to learn new, or develop existing, skills whilst visiting the breathtaking landscapes Iceland has to offer. Iceland boasts some of the most unique and consequently diverse landscapes on planet Earth. Therefore there will be plenty of opportunity to photograph some of them under sunsets, sunrises, and probably dramatic skies and weather along the way. Iceland Photography Workshop and Tour, which also focuses on night sky astrophotography, Northern Lights, and traditional landscape photography, alongside Northern Lights hunting and photography where possible. 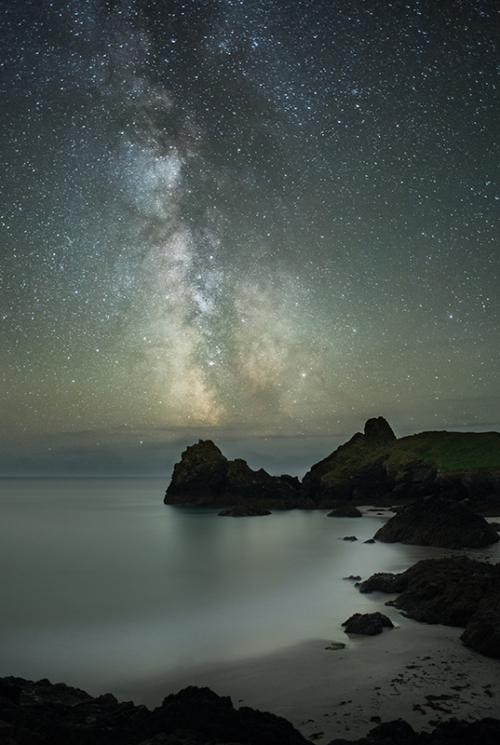 Capturing the Aurora will be a high priority on this workshop, and the timing is carefully planned around a new moon, as with 90% of Ollie’s workshops; strong Aurora can be photographed during moonlight, but it looks far better with dark skies. 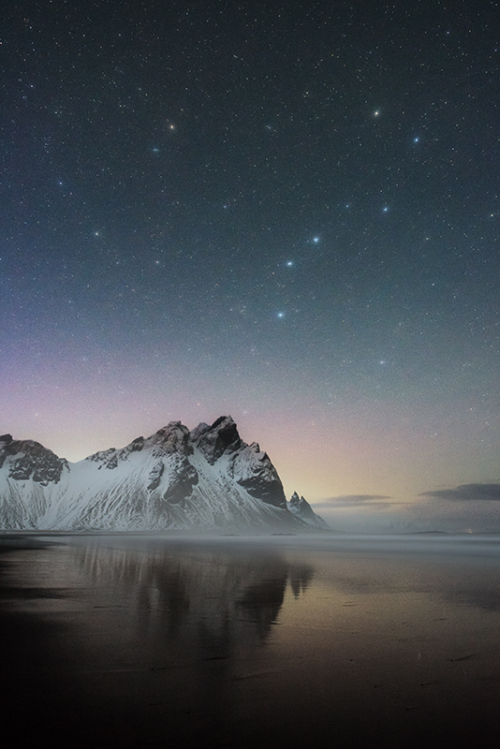 Ollie has spent months on end (108 days as of the end of the last workshop of Feb 2019) photographing Iceland in the winter months, capturing winter landscapes, Aurora, and also phenomena known as Mother of Pearl, or Nacreous Clouds, but also photographing the country under the starlight and producing landscape astrophotography shots not typically produced, or taught by other photographers on other workshops. 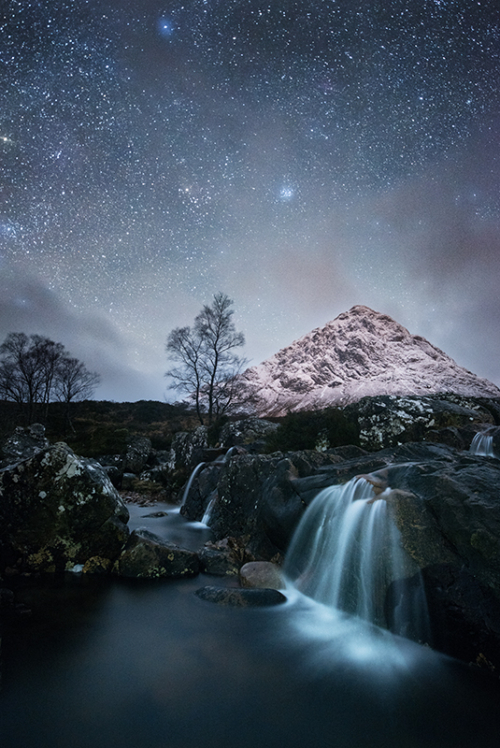 Naturally having built a reputation on running landscape astrophotography courses (the first of their kind in Europe), structured astrophotography tuition will be delivered to the group during available opportunities; at the time of writing, this is still the only Iceland photography workshop that offers this as an additional aspect to the course, with a tutor with a proven published track record within the genre. While the trip will include late nights stargazing, it is important to mention that it will still have a strong emphasis on capturing the amazing Icelandic landscape and scenery by day and low light; the winter light in December is unbelievable as the sun hovers low above the horizon even at midday, meaning the light is never more intense than golden hour after sunrise and before sunset. 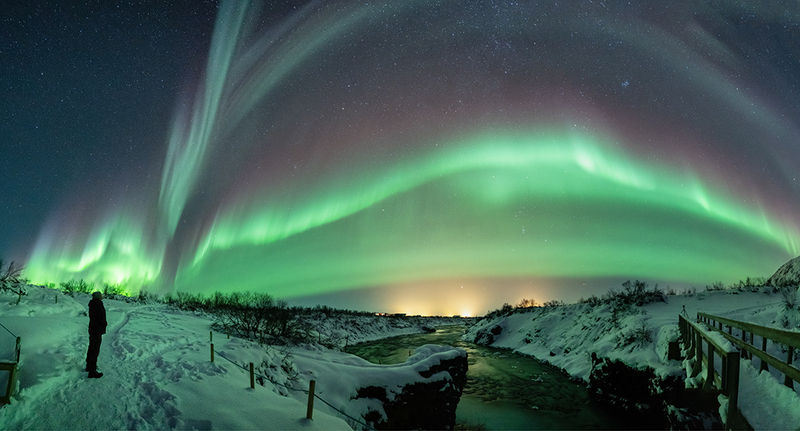 Due to the weather in December, chasing Aurora, and the night photography aspect, like many of Ollie’s workshops, he does not fix a robotic itinerary, instead using weather, experience, and often the time of night or day the group finished the previous day, to dictate locations used, and when. Finally, especially relevant is the team size, which is capped at four; therefore, as a result, valuable one to one and group tuition can be delivered far more effectively, helping to ensure that everyone not only enjoys travelling and seeing the sights, but in addition acquires new photographic skills. Due to 7-seater, 4x4s not really providing enough space and comfort for five people, luggage and camera gear, 4×4 minivans are used for over four people (plenty of space). Please contact Ollie via the enquiry form for further information regarding this photographic adventure and workshop, please see Iceland gallery here for Ollie’s Iceland image gallery and some images of past Iceland workshop groups below.